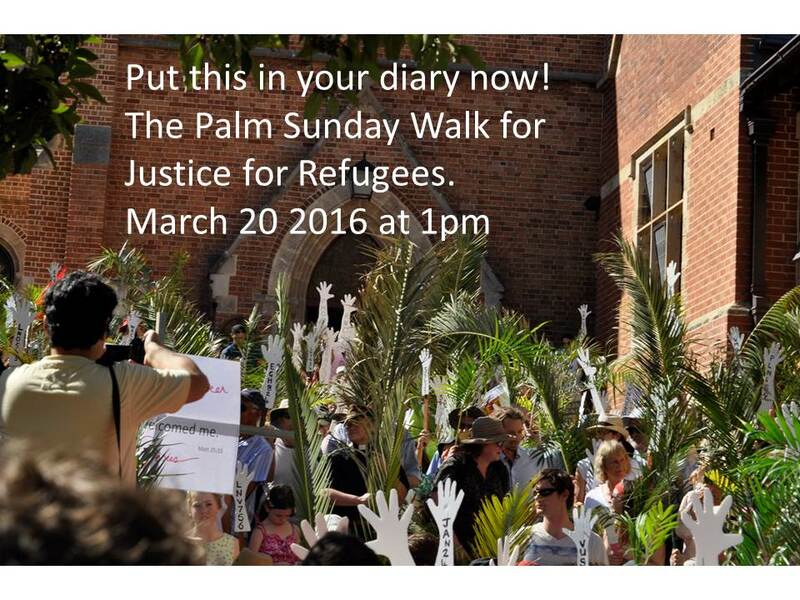 Palm Sunday 2016 is on March 20th! 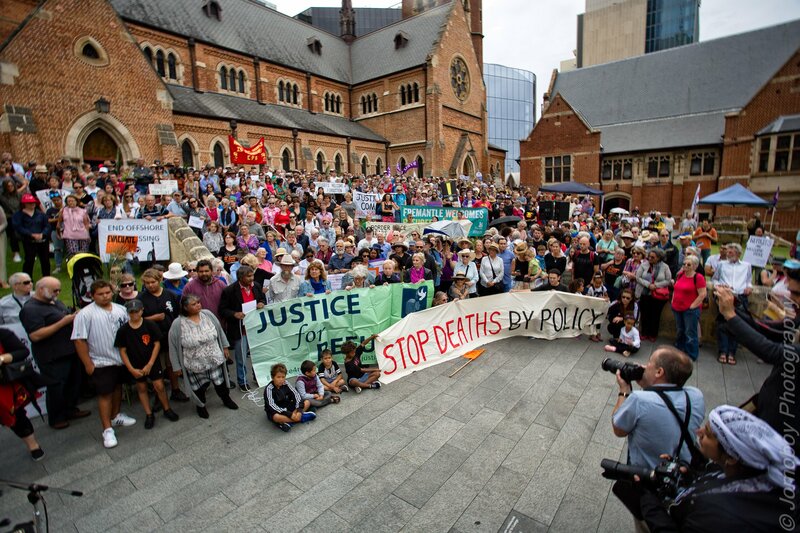 We are now getting the planning underway for the Palm Sunday Walk for Justice for Refugees in Perth. Please put the date in your diary and make sure your networks know too! Next Next post: Palm Sunday 2017? When is that?